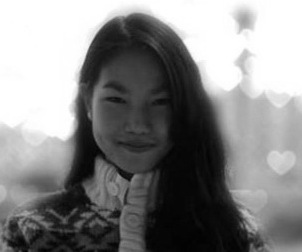 Nomin Tuvsanaa is the licensee and organizer of Mongolian second TEDxWomen event - TEDxUlaanbaatarWomen. She was in the organizing team of last two TEDxUlaanbaatar events and last year's TEDxUlaanbaatarWomen as a lead of speakers' team. Nomin has been committed to volunteer works since 2009 and has been organizing various types of fundraising and charity events to raise awareness for the good cause. Nomin believes that this year's TEDxUlaanbaatarWomen will be the platform for the many talented, creative and intellectual individuals to come together and share and discuss many great young and undiscovered ideas with each other. Uyanga currently works as Project Manager of Mazaalai.biz at The New Media Group. 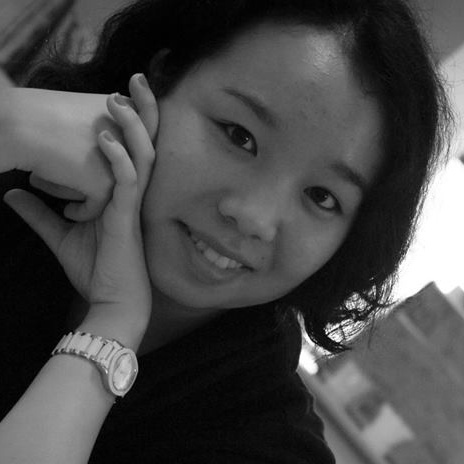 She is also a member of the team, which initiated and organized the very first TEDx event in Mongolia in August of 2011 and has been continuously organizing, initiating and supporting TEDx events in Mongolia since, including the very 1st TEDxWomen event in Mongolia in 2012 and TEDxUlaanbaatarWomen 2013 being the 7th official TEDx event she actively played a part in. Uyanga dedicates much of her time towards community work and volunteer services. She is also a dedicated and passionate performing artist with over a decade experience in dance and vocal performance. Her dream of showing the world that Mongolia is a country not only of mining and resources, but also of rich history, culture and art, of passionate young professionals and entrepreneurs has led her to be a part of the TEDxUlaanbaatar team. 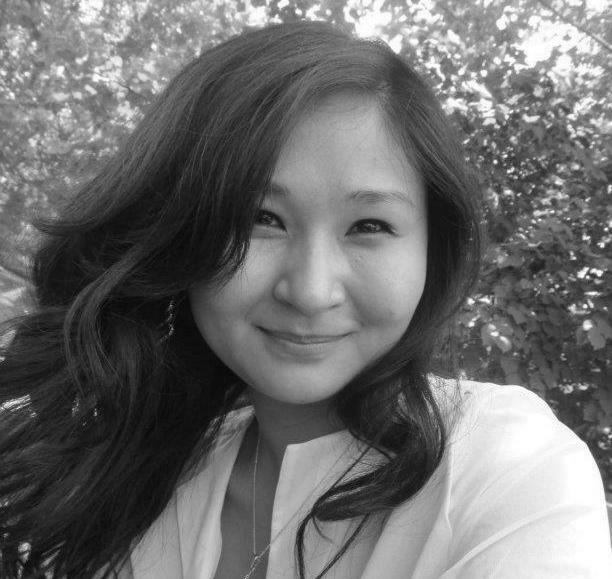 Passionate about community engagement, development economics, and travelling, Saran currently works at Trade and Development Bank of Mongolia. She believes that TED helps make world a more vibrant and exciting place and she is looking forward to share with world Mongolian ideas worth spreading. 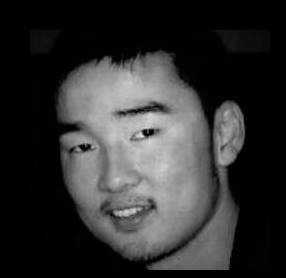 Jargalsaikhan (Jay) currently works as a super admin and project manager at IRIS project in Mongolia, which aims to integrate all information obtained by the majority of government bodies into a completely integrated system, and is supported by the collaboration between the World Bank and the Government of Mongolia. He is educated in the U.S and Italy and has traveled to over twenty countries. On his journey, he saw the beauty of sharing and became a firm supporter of ideas worth spreading. As an advocate of TED, one day he hopes to share his ideas on stage and be able to fuel young people the way he, himself, has been fueled. Lastly, he is very excited about TEDxUlaanbaatarWomen and anticipates many people will find this selection of Mongols to be among the young, talented and undiscovered. Baljmaa Zorig is a student at Masaryk University in Czech Republic. She’s an avid economist who is passionate about finance, law, photography, sports and piano. She dedicates her time to social and community works. Currently, she’s teaching English to kids at orphanage (the Niisleliin Zasgiin Gazriin Halamjiin Tuv). A big admirer of TED talks since the very first TEDxUlaanbaatar 2011, she believes that TED talks always brings positive energetic vibe to the audience. That’s why she’s very excited to be in the team. Let’s all be inspired and empowered with TEDxUlaanbaatar! A medical student who wishes to become a research in genetics field. Most of my free time is spent among books of various kinds. Also a president of one of the leading student clubs at HSUM (Health Science University of Mongolia). 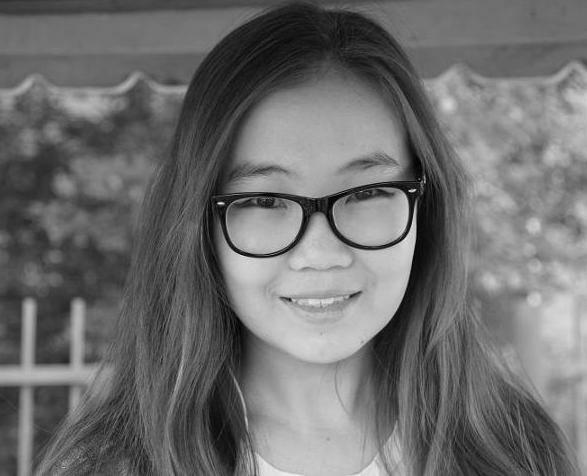 Bulgan Ochirsukh, studying at Russian Economics and finance university of Plekhanov, most of her free time she spends reading, skiing and also watching TED talks..
After graduating high school #1 currently studying at NUM by Art Studies. Pursuing her passion and volunteering at TEDxUlaanbaatarWomen has an itch to spread the TEDx all around the Mongolia. 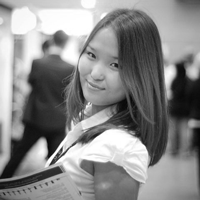 Tumenjargal Boldbaatar has volunteered in the Translation Team of the TEDxUlaanbaatar 2012, 2013, and TEDxUlaanbaatar Women 2012. She enjoys great ideas TED shares, and inspiration it gives to people. Currently she works for Wagner Asia Equipment LLC as a Six Sigma Black Belt. Thanks to TJ, who introduced her to this life enlightening event. 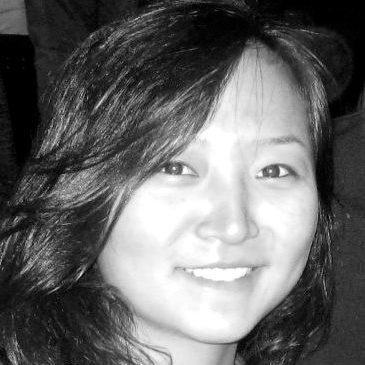 Tsendmaa Gan-Erdene is currently working at The New Media Group as a Project Manager. She was an active member of International Student Association during her 5 years of study at California State University of Long Beach, where she found out about TED events. 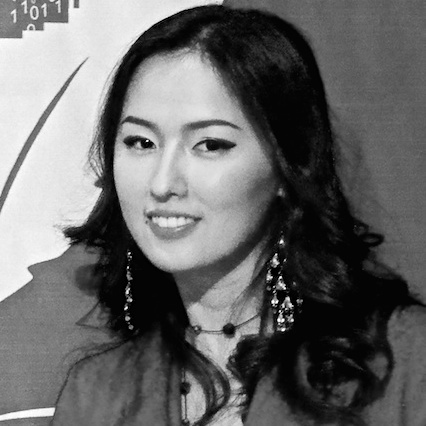 Tsendmaa was a translation team volunteer of TEDxUlaanbaatar 2011. Based on her great experience with us, she is excited to be a member of the team. Urangoo Purevsuren is currently working at Kingdom Coal Resources as Foreign Relationship Manager. She studied International Trade at Tianjin Financial and Economic University. She dedicates her time to social and volunteer works, including organizing recreational events in aid of Save Infants and volunteered for the Fundraising Event for National Association for Wheelchair Users. She has been a TEDx fan for the last few years and is now excited to be a member of the team. 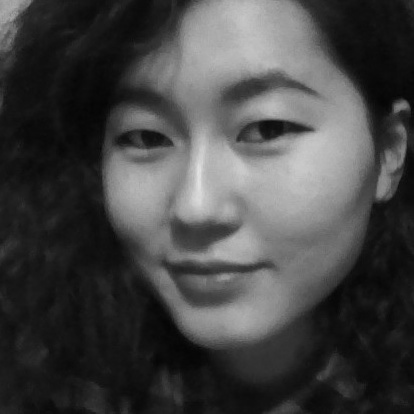 She works as a brand manager at Global Bridge Co. Ltd. She is joining the Tedx Ulaanbaatar Woman’s team for the 1stevent. She was inspired by the TED’s talks and likes to watch them regularly. Her contribution has played a greater role in establishing the student’s club “Sapiens” and the NGO “Student’s center for the development” in 2006 and she has been an active member of these organizations.